From 1976 to 1998, for individual authors, the term of a copyright was generally “life plus 50 years.” All copyrighted works by individuals therefore expired fifty years after the death of the author. This includes speeches, musical works, paintings, drawings, audiovisual works (i.e., home movies), books, novels, short stories, etc. The list goes on. All of these post-1976 works had fifty-year window after the author died. But as of October 27, 1998, Congress passed what was officially called the Sonny Bono Copyright Term Extension Act, introduced to Congress in January 1998. Yes, that Sonny Bono. To this day, it is still derisively known as the “Mickey Mouse Protection Act.” Why is that? 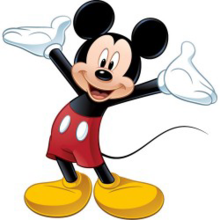 To the surprise of no one, Disney had (and still has) a strong pecuniary interest in making sure that all copyrighted works affiliated with Mickey Mouse do not go into the public domain. The Walt Disney Co. therefore used its considerable influence, along with a few lobbyists, to extend the term of all copyrighted works still in existence. Also to the surprise of no one, Congress listens to Disney. For many years, at least since 1990, Disney worked to extend the copyright term by getting Congress to amend the Copyright Act. Sonny Bono, having long ties to the entertainment industry himself and being a congressman from California’s 44th district (Los Angeles), shepherded these initial efforts to pass Disney’s proposed legislation. Even after his death in January 1998, his widow – who took over Sonny’s congressional seat – worked with Disney to advocate for the term extension. 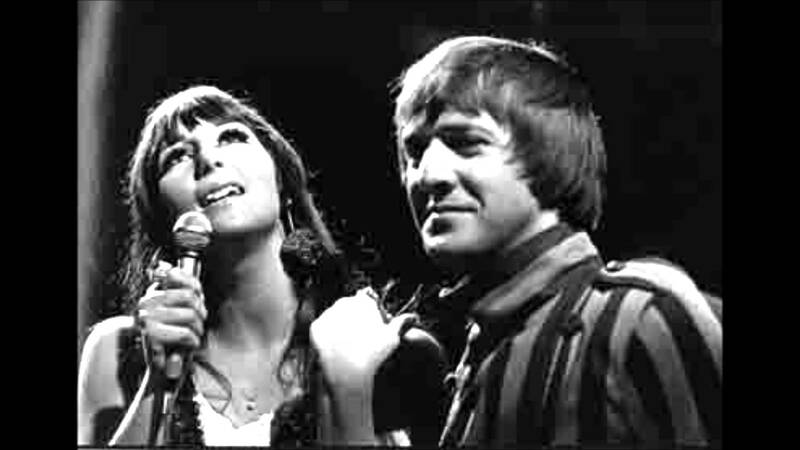 Thus, the eventual Sonny Bono Act thus extended the term for copyrighted works in the United States. Whether this actually benefits the interests and incentives of average authors and artists remains to be seen, but Disney sure seems happy. Mickey Mouse escaped the public domain, at least until 2024. Whether Disney tries to get yet another extension is undetermined, but the incentive to try is always there. With regard to individual authors such as Martin Luther King, Jr., this meant that his speeches gained an extra twenty years of protection. Pursuant to the Act, Chapter 3 of the Copyright Act was amended to extend the term for all such copyrighted works. 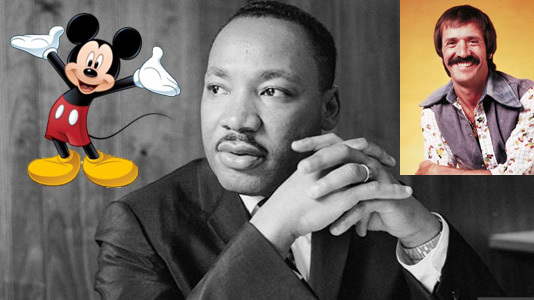 Including MLK, but also primarily for the benefit of Disney and Mickey Mouse. 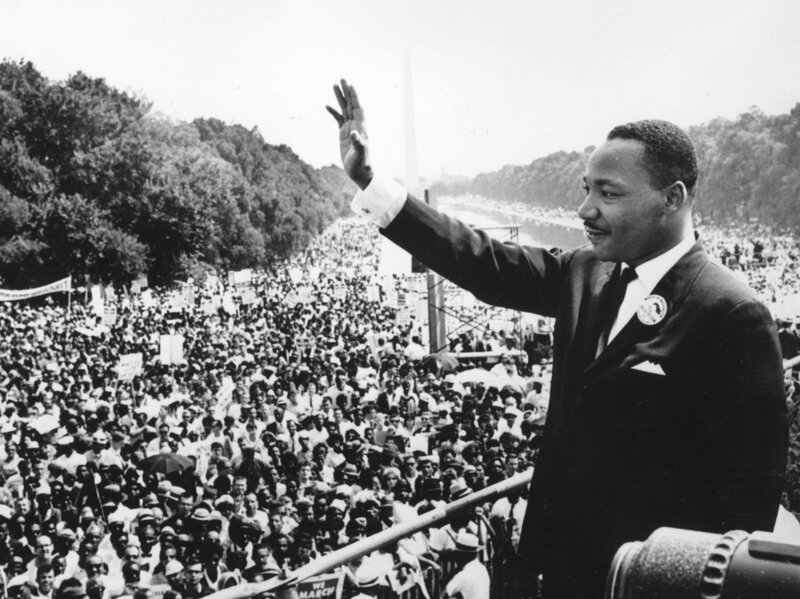 Nevertheless, the actual text of MLK’s iconic “I Have a Dream” speech will not enter the public domain until 2038. But for the efforts of Mickey Mouse and Sonny Bono – the copyright term for this speech would have expired this year. That could have saved the Ram truck company a lot of money at this year’s Super Bowl®.